Pankaj Sehgal is a seasoned, hands-on technology executive and leader of the Capgemini North America practice for Cloud Native and Platform-as-a-Service. With over 17 years of consulting experience, Pankaj is a Principal in Capgemini’s Global Cloud Choice group focused on Go To Market, Delivery and Capability development of Cloud Native practice specializing in Cloud Strategy, Development, Replatforming, Modernization, PaaS, DevOps Continuous Integration, testing & deployment, and Cloud Foundry Managed Services. He has a successful track record architecting, advising and implementing complex Cloud and Digital Transformations. 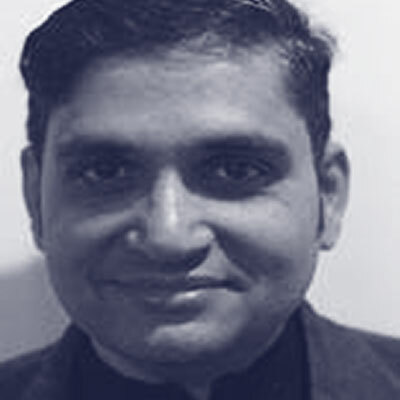 Pankaj is also a Subject Matter Specialist in all flavors of PaaS including traditional Cloud Foundry (Pivotal, Bluemix), Do It Yourself PaaS (Docker, Kubernetes) and Public PaaS (AWS).